Greece is used to being the site of catastrophic events. These maps show its underlying fault lines (above left) and geologically recent earthquake epicentres (above right). They are associated with the proximity of a major boundary between two tectonic plates, The North Africa plate is moving north. 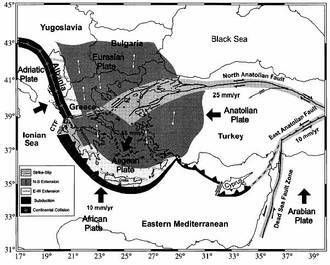 Along the southern line of the faults and earthquakes it moves underneath the more northerly Eurasian or Balkan plate. 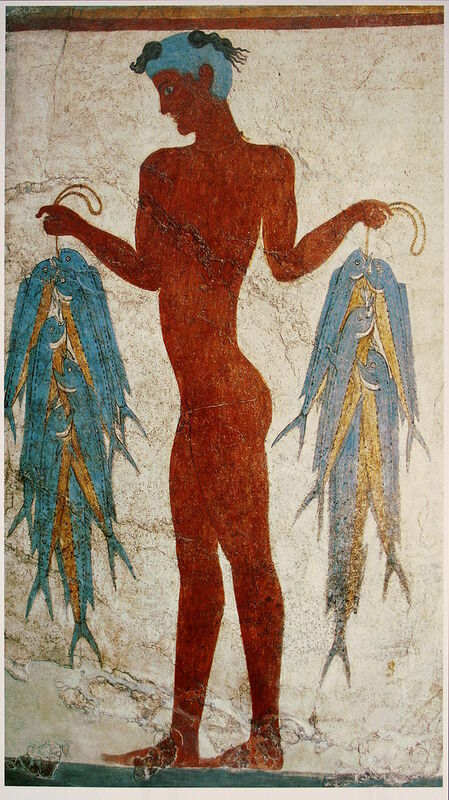 Greeks have learnt to live through these shocking episodes through centuries, both on land and at sea. This entry was posted in Geology, Politics.